The second official FINAL FANTASY XIV Online: Stormblood art book, containing artwork up to Patch 4.5, the finale of Stormblood. Experience the rich world of FINAL FANTASY XIV Online once more via this collection that features artwork of content that appeared throughout patches 4.2 through 4.5! 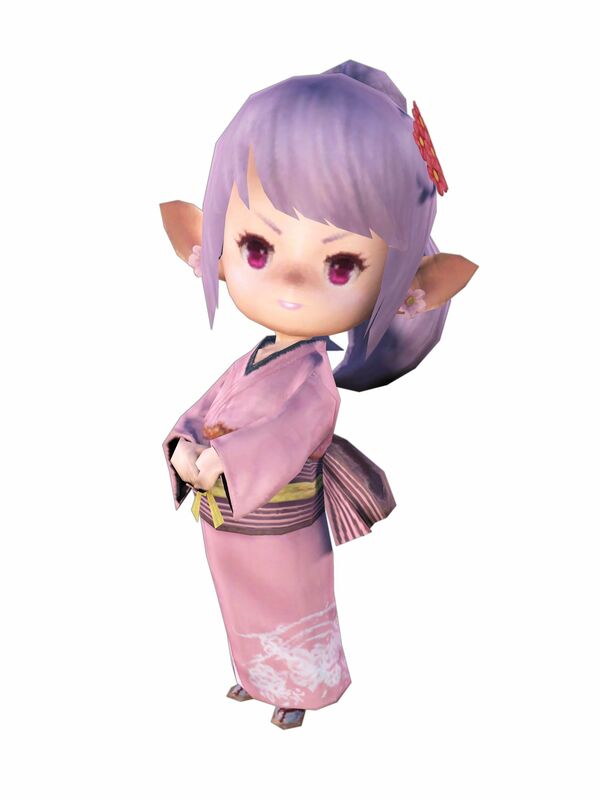 Peruse this catalogue of patch illustrations, character designs, sprawling field areas, unique dungeons, monsters to battle, and equipment designs as you follow your journey through Stormblood. * This item code does not expire. Notwithstanding the foregoing, Square Enix reserves the right to establish an expiration date for this item code by providing advance notice via appropriate channels. This item will be distributed to a single character of your choice on a selected service account.